Christmas can be an expensive time of year, whatever the budget. Fortunately, if you book early and use some of my savvy tips to help you, together we can create a celebration fit for a King and Queen, get everything you have ever dreamed of and still save money on your budget. Bonus! Just call me the fairy godmother of showbusiness! NUMBER 1. Book entertainers who can perform a variety of acts throughout your event, for example, our Stilt Walkers also double up as hosts with our LED Frames and our Wonderland show can also be booked in a package alongside our LED Gliders. NUMBER 2. Choose performers who can entertain your guests way after the party has finished and for years to come! 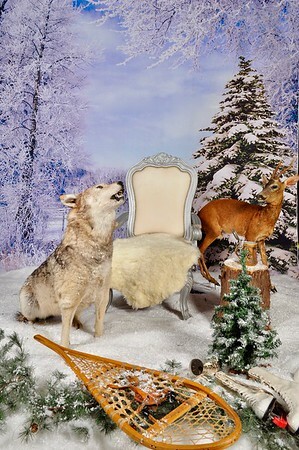 Choose a Theatrical Photo Set or why not let our Live Artist turn your event into a piece of art work! How about opting for the Digital Paparazzi to add that retro glamour or choose our resident film maker What Happened who will transform your event into life long memories so you can relive the moment! NUMBER 3. Book entertainment that can also provide a functional element to your event. 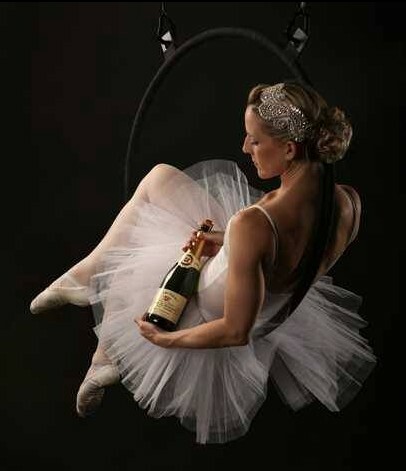 Use our Aerialist who can perform and also provide a Champagne Pour for your reception drinks! Or use a walkabout act that will provide a unique show and also entertain any queue’s like these breakdancing Bad Santas! [email protected] for your unique entertainment proposal. 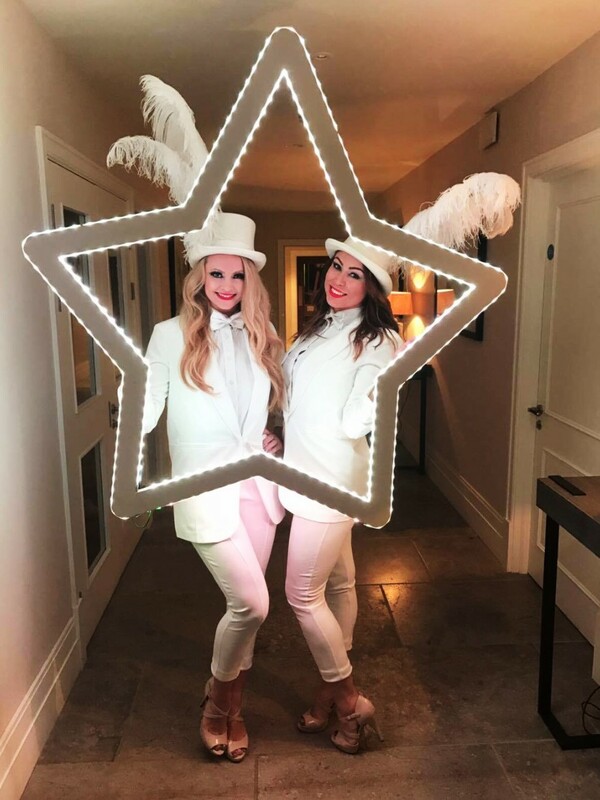 By Kerri Layton|2018-04-23T06:41:34+01:00September 16th, 2017|blog, Christmas Parties, Entertainment|Comments Off on Top 3 Tips on Booking Christmas Entertainment!